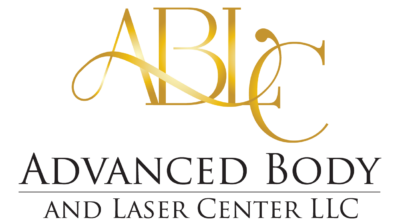 Active acne, which is normally referred to as pimples, can be reduced with the help of the laser or intense pulsed light (IPL). The treatment can be used as a supplement to a medical treatment. It works especially well for cystic acne. It helps combat scarring and demolishes the underlying problem- allowing the skin to heal. Active acne can find it’s place on any part of your body and can be such a pain. That’s doesn’t mean you have to live with it. That’s where we come in. Book your next appointment to treat your acne.